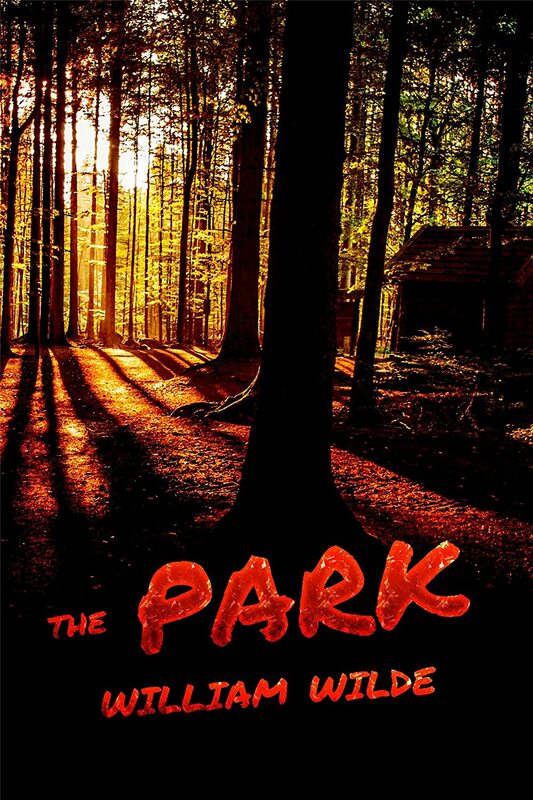 Horror Thriller – An ancient, mythical predator is alive inside a huge, forested city park. The Park is a vast, sinister place — the largest forested greenspace inside the borders of an American city. But a series of savage attacks have recently been linked to the park. Something that shouldn’t exist roams the massive woods — an ancient, mythical predator that draws its very life blood from the primordial roots of The Park. A cop and a reporter risk their lives when they enter the night woods to uncover the frightening secrets of The Park. This novel is based on a real forested park in my city. When I was walking the trails there in the deep, green woods, it felt like a great, creepy setting for a Horror novel. I wanted to use a pair of mismatched investigators who don’t get along, but are forced to work together against a dangerous threat. I came up with a disgruntled male police detective and an ambitious female news reporter. William Wilde writes Suspense and Horror fiction. He belongs to Willamette Writers and EPIC. He likes to use Pacific Northwest settings in his fiction.